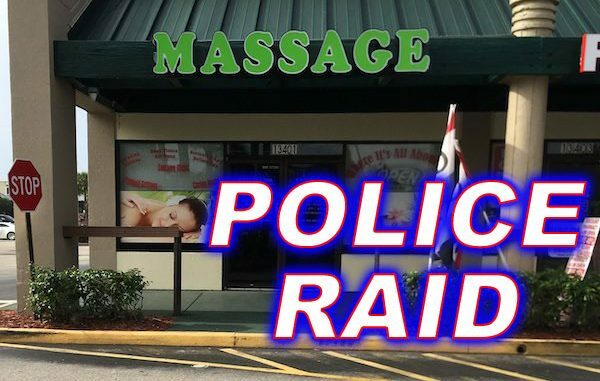 Police raided several massage parlors in Indian River County, Florida. 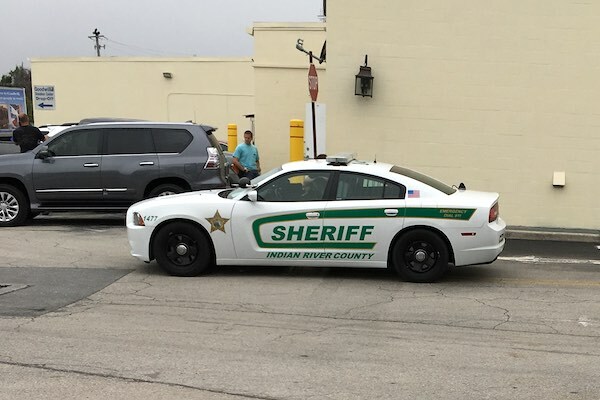 SEBASTIAN – The Sebastian Police Department Criminal Investigations Unit, Vero Beach Police Department Special Investigations Unit, and Indian River County Sheriff’s Office Vice Unit have been conducting a criminal investigation into multiple massage parlor locations within Indian River County. 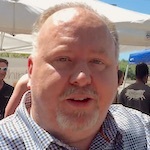 This six-month investigation involving multiple jurisdictions has culminated by charging nearly two hundred subjects with over two hundred counts of solicitation. Additionally, the main targets of the investigation were also charged with various counts of law violations to include the following: Racketeering, deriving support from prostitution, engaging in prostitution, and transportation for prostitution. This combined effort included assistance from other jurisdictions including Orange County Sheriff’s Office, Orlando Metropolitan Bureau of Investigation, Department of Homeland Security, and the 19th Judicial Circuit State Attorney’s Office. Investigators seen here loading vehicles with documents and other materials behind a massage parlor in Roseland. On Tuesday morning, several witnesses at the different locations told Sebastian Daily that police vehicles arrived “from all directions” as investigators began their raid. People were told that the businesses were closed due to an investigation. The entrances to all the locations were roped off as investigators were seen collecting documents and other materials from the businesses.